A Gallagher’s Restaurant gift voucher is a convenient and stress free gift that takes the headache out of looking for that something special for that someone special. We can send the voucher either direct to you or the recipient, adding a handwritten message on request. Each voucher comes in a beautiful presentation card, that can be carried easily in purses and wallets ready for use. 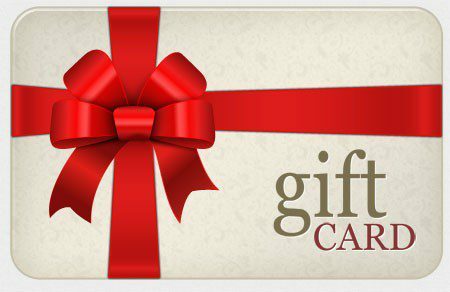 The gift card can be used towards food and beverages in Gallagher’s Seafood Restaurant or JP Clarke’s Country Pub.